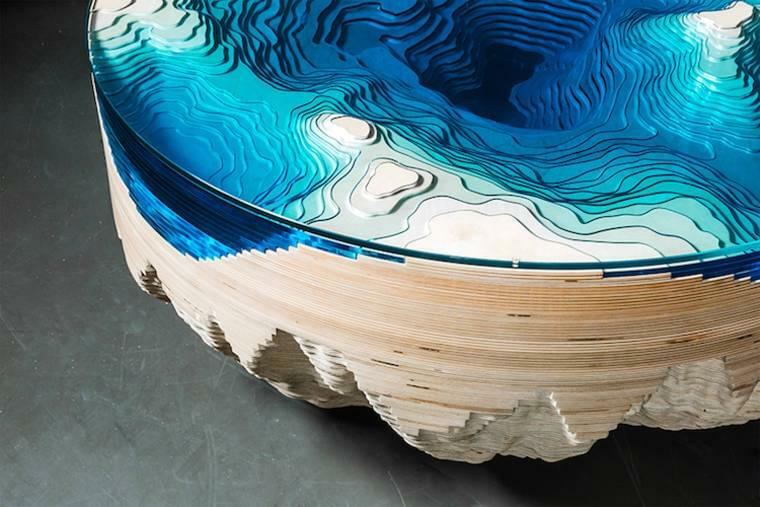 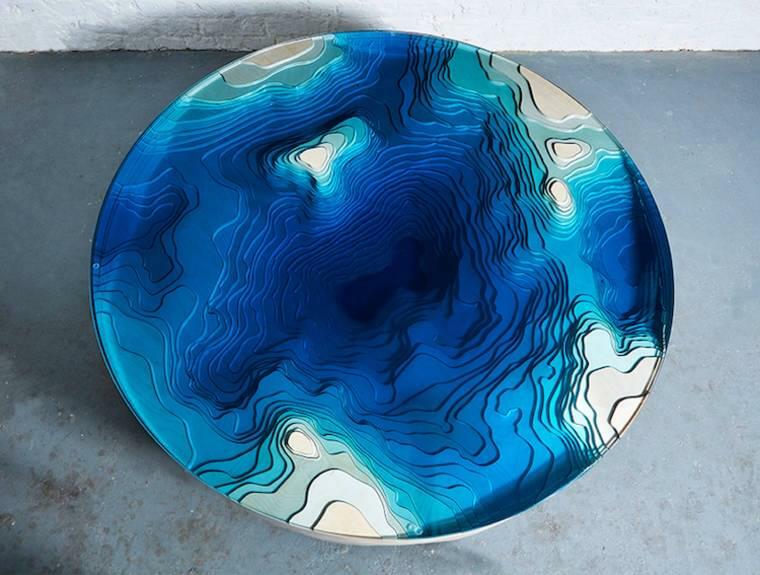 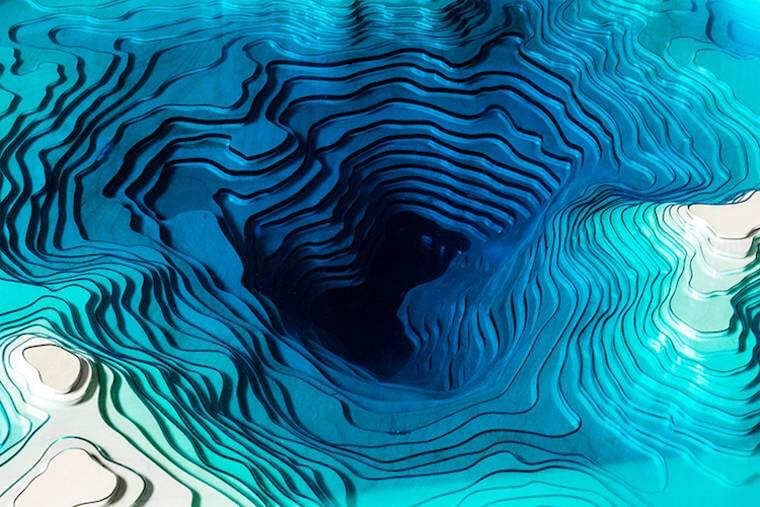 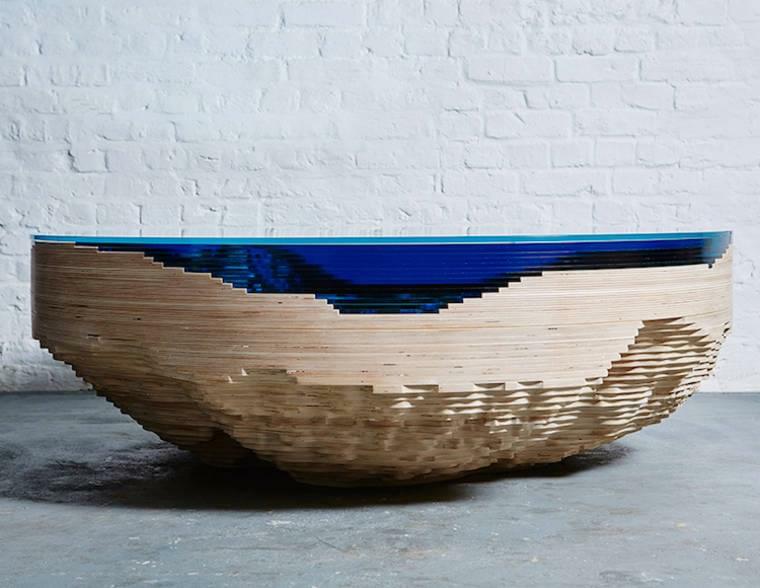 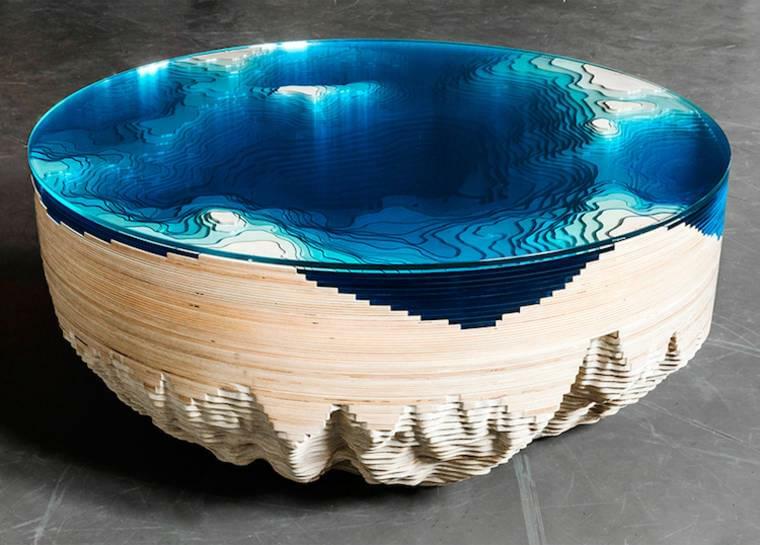 The British designer Christopher Duffy and his studio Duffy London today unveiled the Abyss Horizon table, which invites the depths of the ocean in your living room. 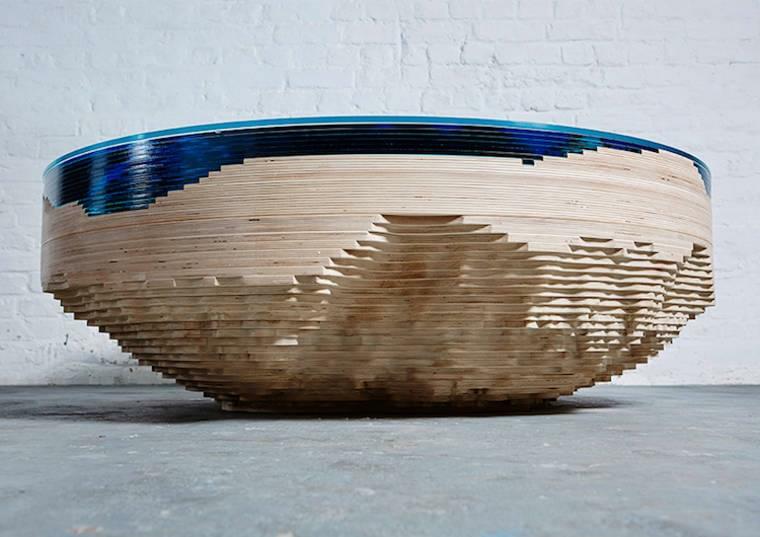 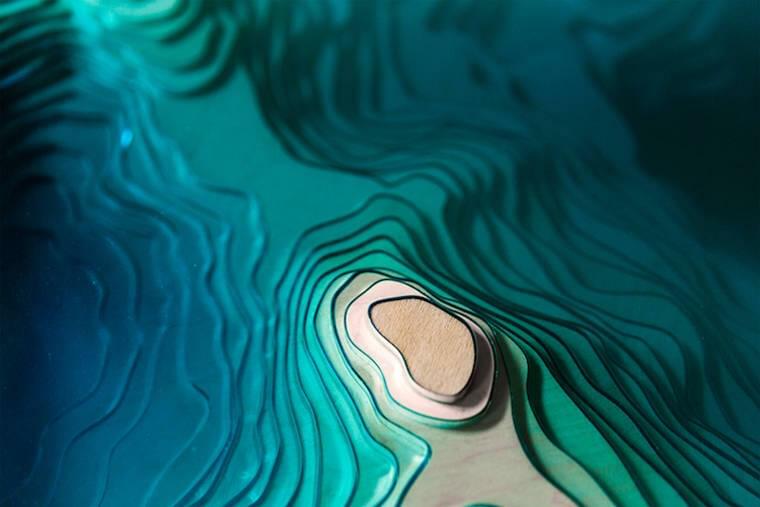 This beautiful creation combining tinted resin and layers of wood is only produced at 25 copies. 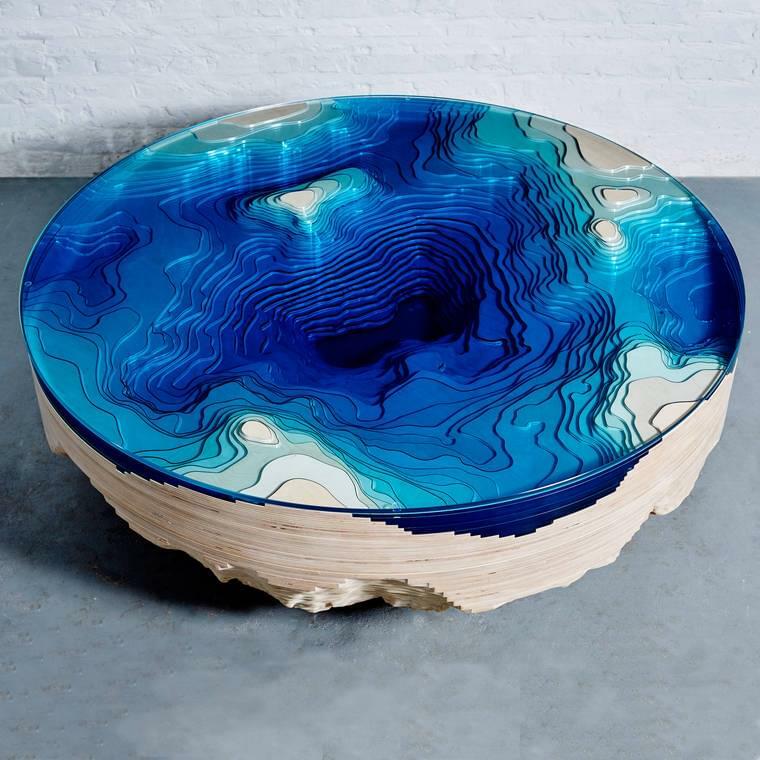 I just love it !